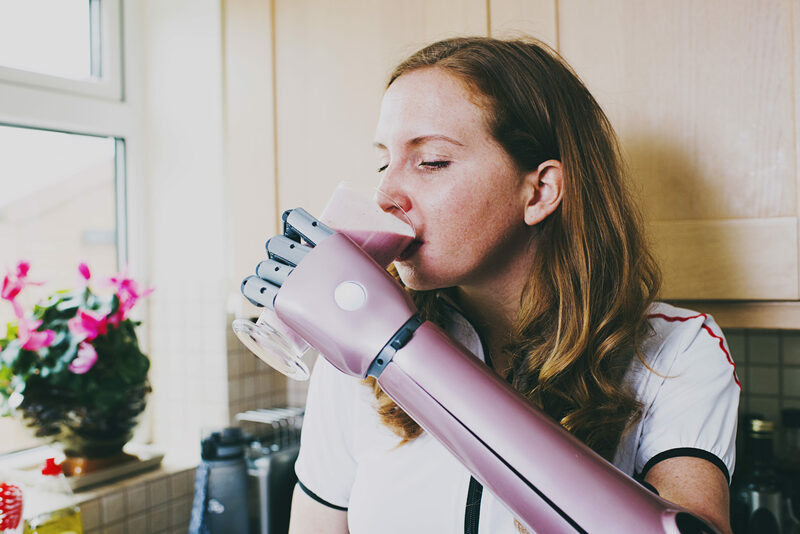 Meet the Hero Arm, the world's first medically certified 3D-printed bionic arm, with multi-grip functionality and empowering aesthetics. 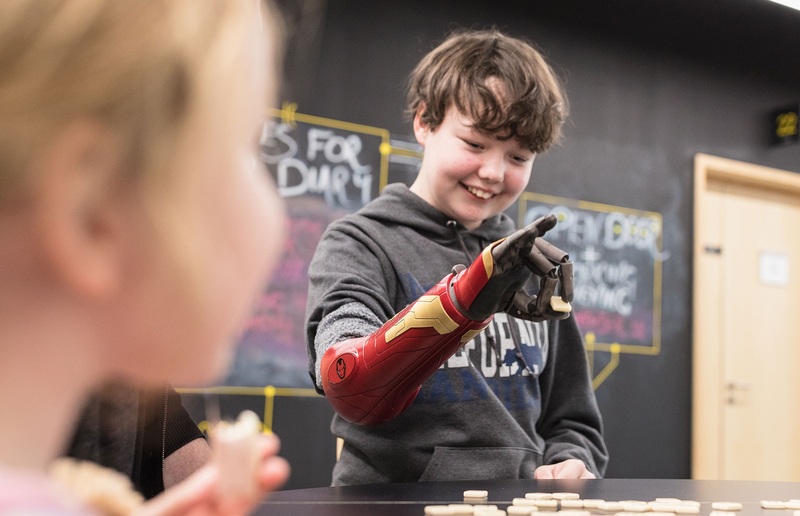 Engineered and manufactured in Bristol, UK, the Hero Arm is a lightweight and affordable myoelectric prosthesis, available now in the USA, UK and France for below elbow amputee adults and children aged eight and above. Welcome to the future, where disabilities are superpowers. Each Hero Arm is custom-built using 3D printing and 3D scanning technologies. The prosthesis is robust, and the socket is comfortable, adjustable and breathable too, which means it’s easy to take on and off while providing you with the best possible fit. With the Hero Arm, technology is at your fingertips. Literally. Special sensors within the Hero Arm detect muscle movements, meaning you can effortlessly control your bionic hand with intuitive life-like precision. Also, haptic vibrations, beepers, buttons and lights provide you with intuitive notifications. Even though the Hero Arm is powered by space grade motors, advanced software and long-lasting batteries, it is lightweight and super sleek. The hand, which comes in three sizes, is the lightest on the market. The Hero Arm feels like part of you. And it’s strong too, able to lift up to 8 kg (17.64 lbs). The Hero Arm is whatever you want it to be. With swappable covers, you can switch up your style to match your mood. The Hero Arm comes with one set of free covers, and you can choose from a wide range including Star Wars BB-8, Marvel Iron Man, Disney Frozen and Deus Ex. 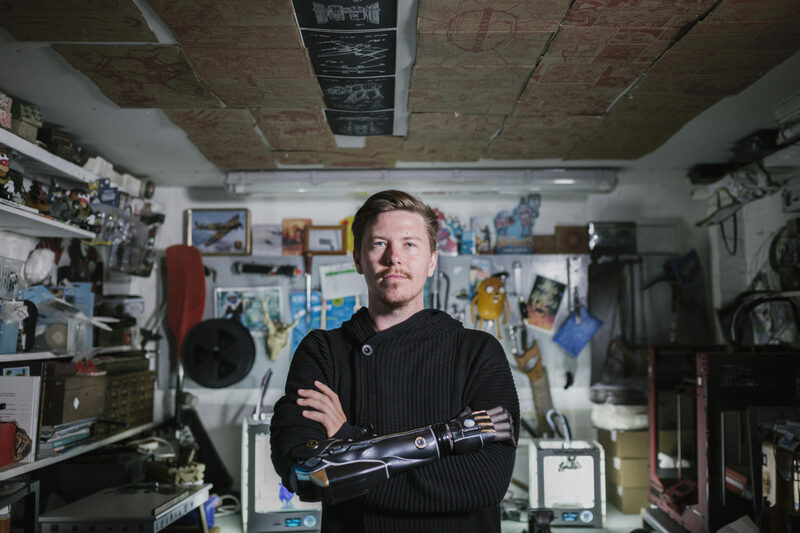 The Hero Arm is a powered bionic hand controlled by your muscles – the world’s first medically certified, 3D printed bionic hand. Multi-grip versatility – The Hero Arm has multiple easy-to-select grips giving great user control. These can be reconfigured to your preferences by your prosthetist. Lights, sounds, and vibrations – A full suite of tools that give you feedback on the status of your bionic hand. 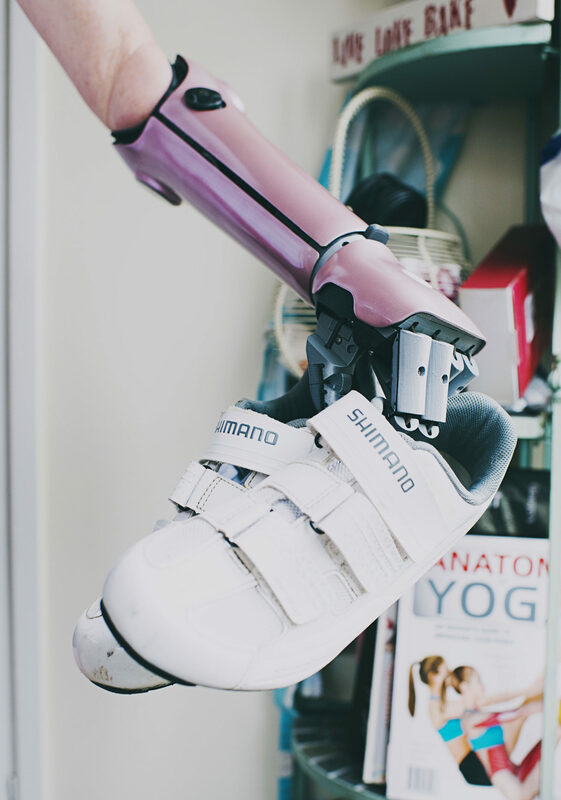 Lightweight – The full prosthesis weighs less than 1kg / 2.2lbs. Custom covers – Show your style; have different looks for different outfits. Posable wrist – Objects at odd angles? Rotate your wrist through 180 degrees. Posable thumb – Picking up tiny objects? This will help. 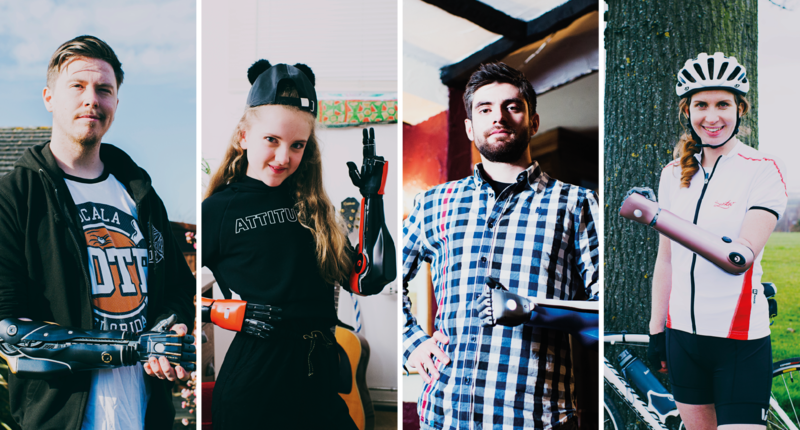 Affordable pricing – The Hero Arm is the most affordable bionic hand available. Proportional control – Picking up an egg? Control the speed of fingers for delicate tasks. 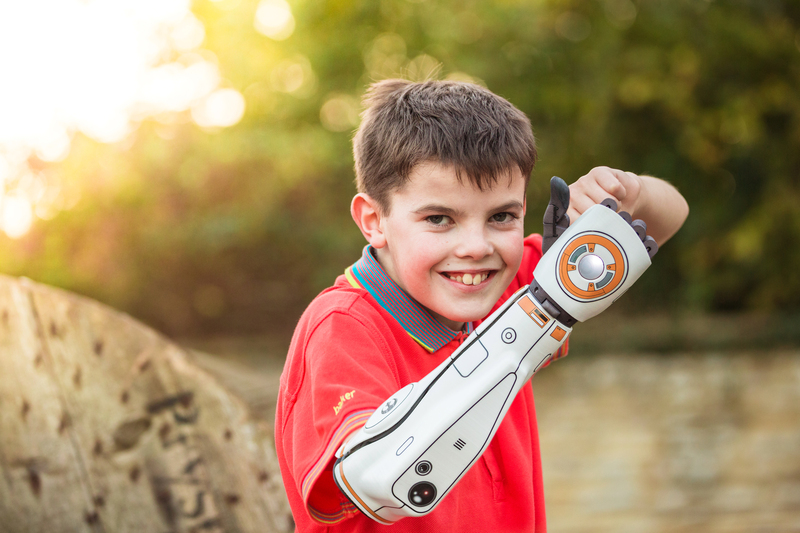 The Hero Arm is now available through prosthetic clinics in the UK, Europe and coming soon to the USA. 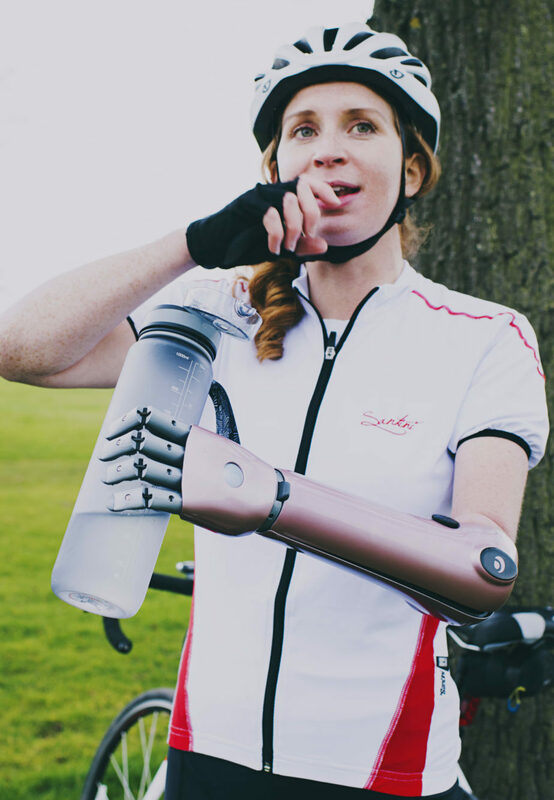 If you're a below-elbow amputee and interested in getting a Hero Arm, register your interest and we'll reach out to you with information about your nearest prosthetics clinic. Your bionic journey begins here.